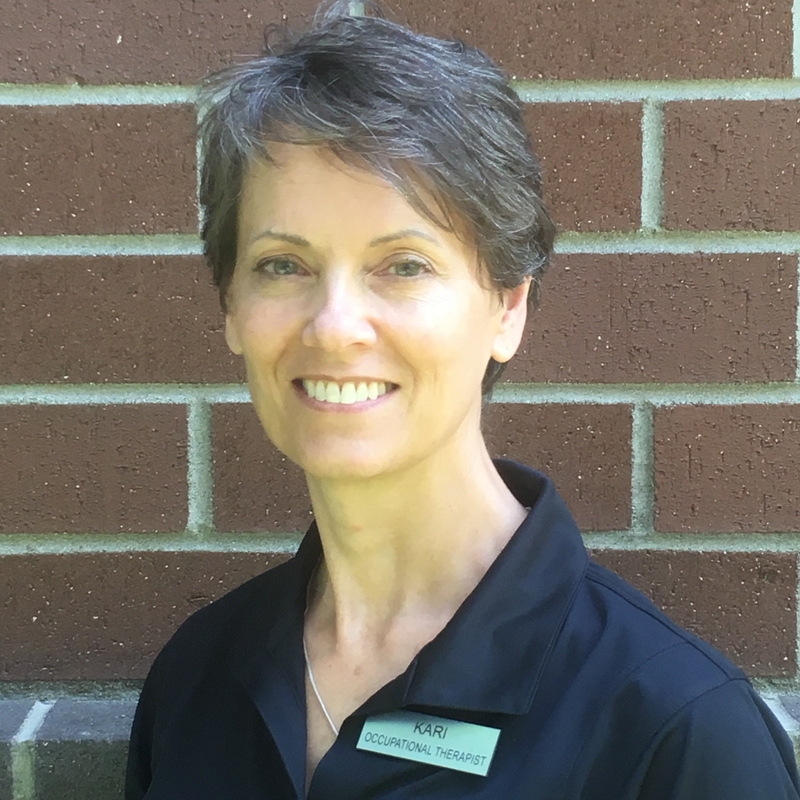 Kari brings over 30 years’ of experience to Summit Rehabilitation Associates. Kari has a BS in OT from Mount Mary University and a MS in OT from the University of Washington. Her clinical strengths include upper extremity orthopedics, physical agent modalities, wound care and hand therapy. Kari believes that understanding that each patient starts their treatment with a unique perspective builds trust and motivation between patient and therapy. Kari strives to educate the patient about their condition and to help them obtain their functional goals. When she’s not working, Kari enjoys spending time in the outdoors and exploring her new home of Spokane. She loves biking, cross country skiing, swimming, and sledding!